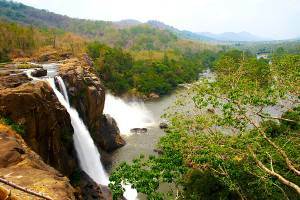 Wayanad District is located at north of Kerala. This district has common border with Tamil Nadu and Karnataka states. This is a hilly area popular for its wildlife and waterfalls. 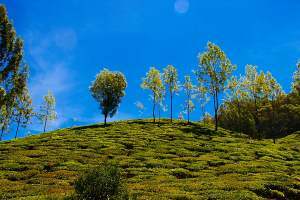 This place is one of the three important towns of Wayanad district of Kerala. This is the biggest town of the district and it connects to Mysore ( 115 KM ) which is 3 hours drive from here. Ooty is 100 KM from here. If you are coming from South then Sultan Bathery is 100 KM from Calicut. 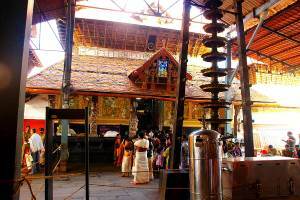 This place is centre for all the tourist attractions of Wayanad district. 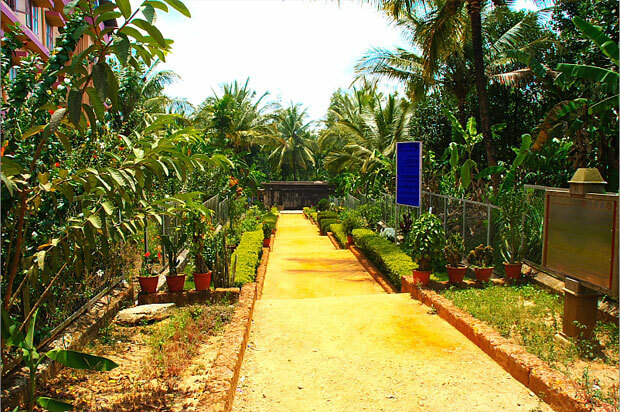 At the centre of the town there is an ancient Jain temple and this place was also used by Tipu Sulthan. The fort is no longer existing, but remaining of the Jain temple can be seen here. Entry to the Jain temple is from 8 AM to 12 Noon and again from 2 PM to 6 PM. This is the administrative headquarter of Wayanad district. Located from South side this place comes just after covering the Ghat road ( Hill road ) while coming from Calicut side ( 70 KM ). 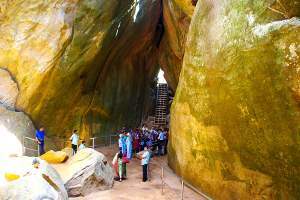 Tourist attractions in Wayanad district. 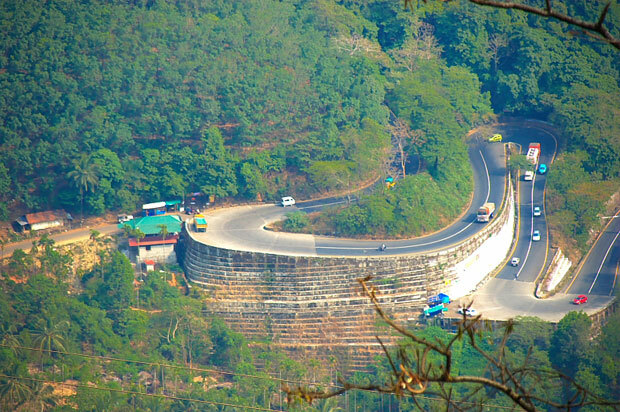 Wayanad district of Kerala have common state border with Karnataka & Tamil Nadu state. 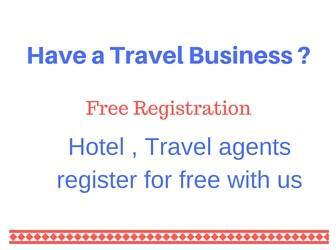 Tourist arrives here from Bangalore , Mysore and from South Kerala side. This area is full with natural beauty and is famous for its wildlife sanctuaries and jungle. Waterfalls are also another attraction for the tourist. At a distance of 17 KM from Mananthavady this island popular for Jungle trek and is covered by river from all sides. 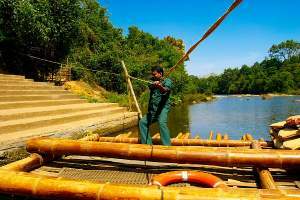 Bamboo rafts are used to cover river and to enter into island. This ancient temple is surrounded by dense forest and hills. Go for spotting wild animals on a Jeep.